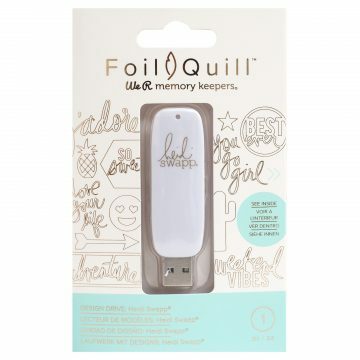 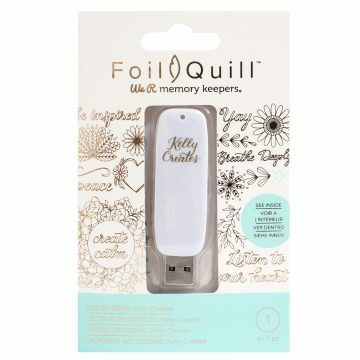 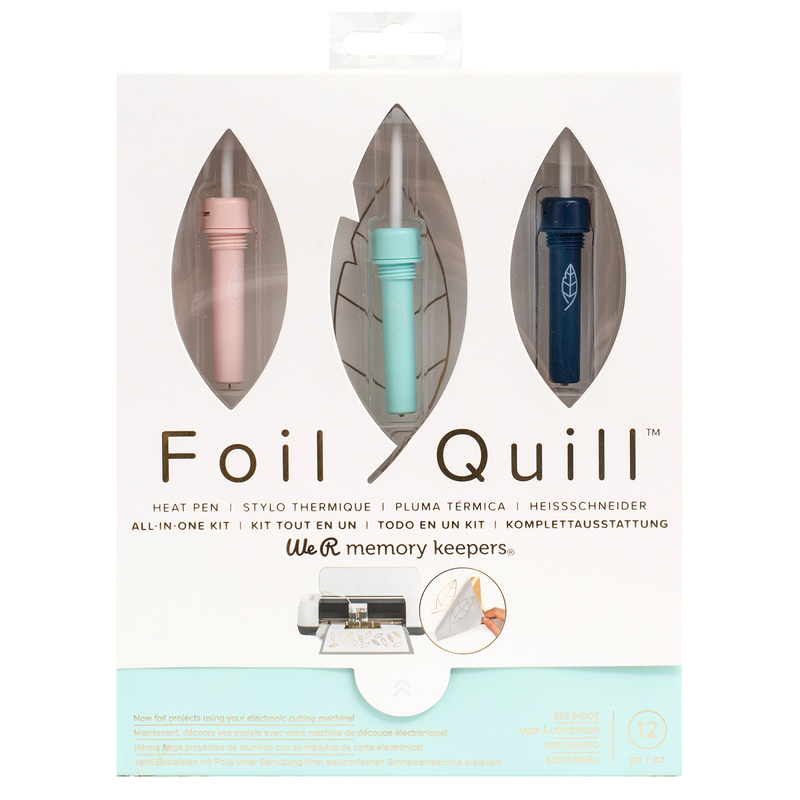 Create beautiful foil projects with your own electronic cutting machine and the Foil Quill by We R Memory Keepers! 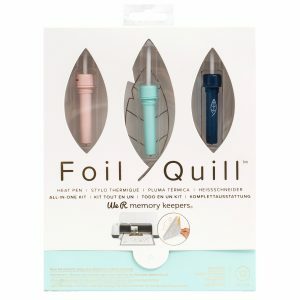 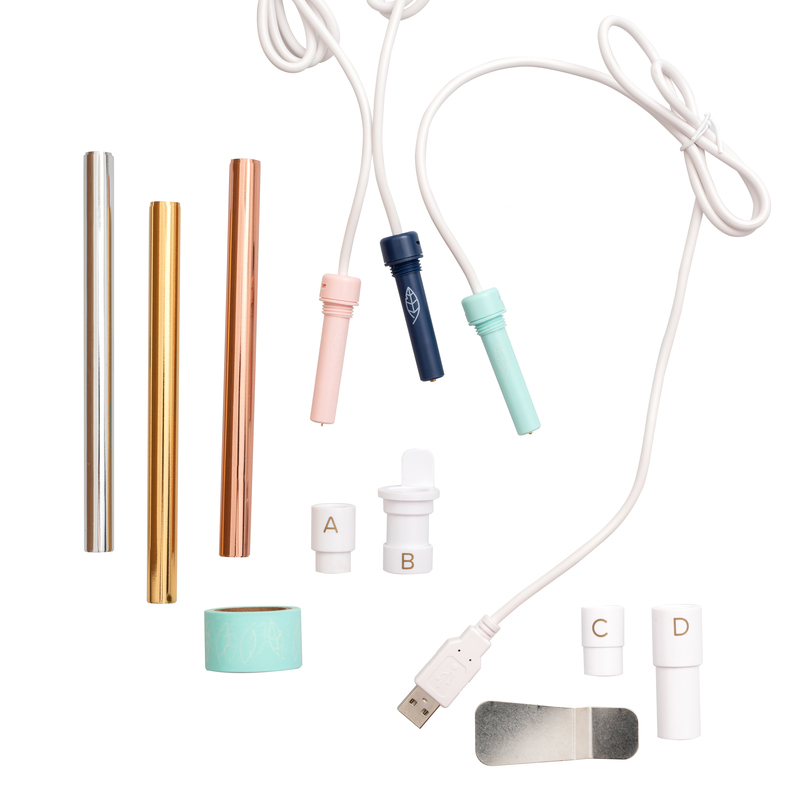 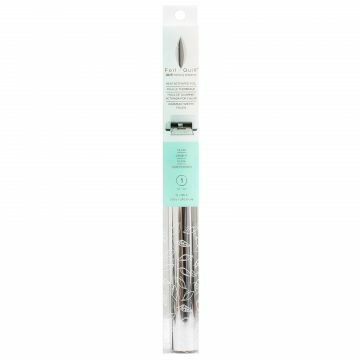 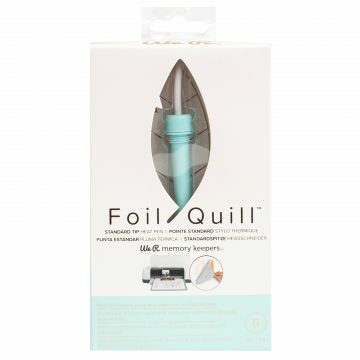 Simply insert one of the Foil Quill tips into your cutting machine, choose a design, and let your machine do the work! 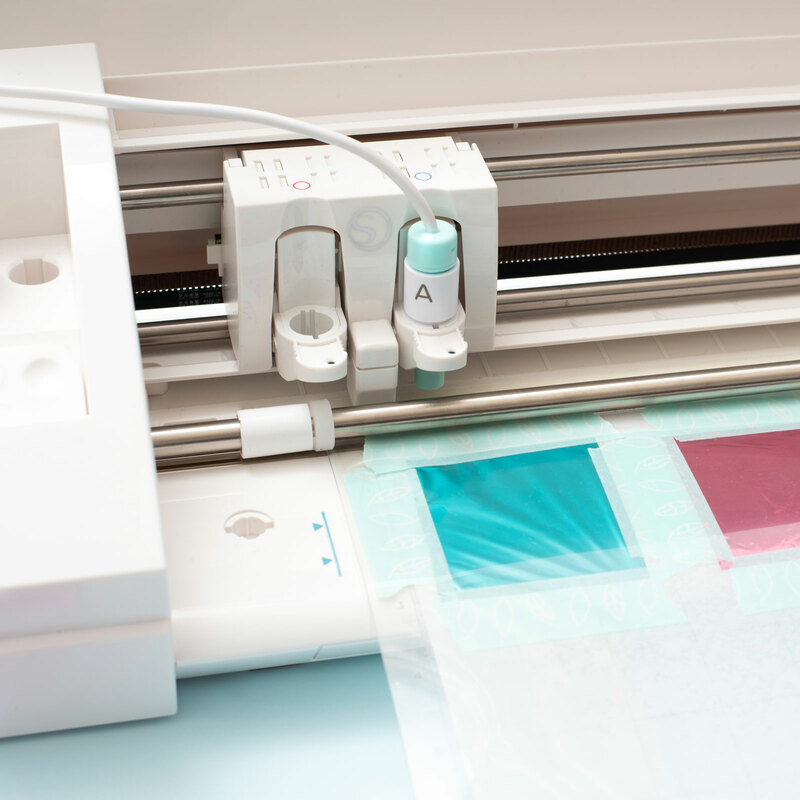 Attachments are available for most popular diecutting machines, and foil sheets come in a wide variety of colors and sizes to fit your style. 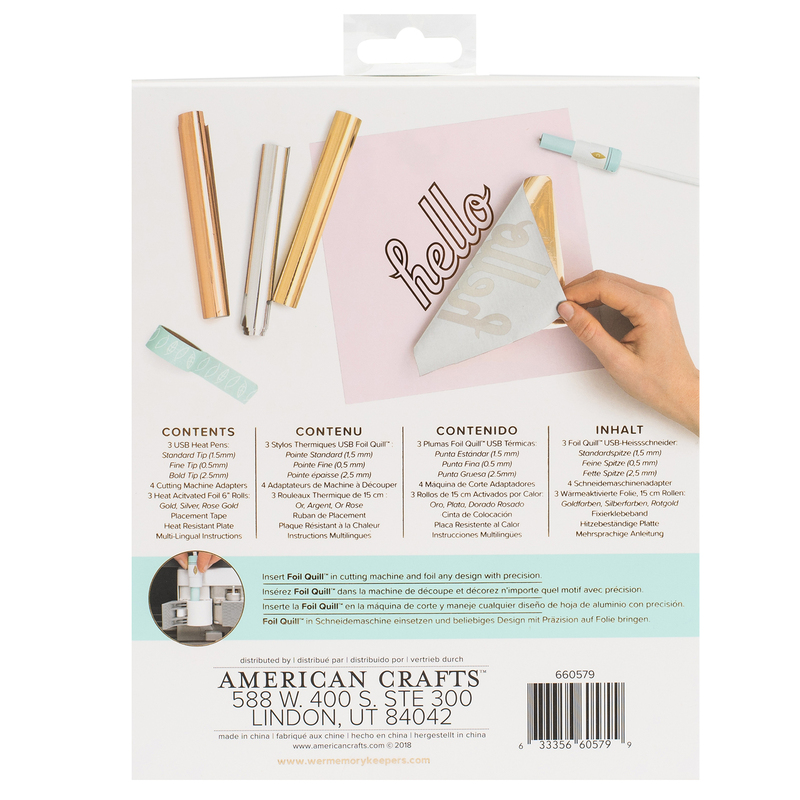 We’ve even put our favorite patterns from some of our best collections on design drives so you can easily add fun shapes and phrases to any project. 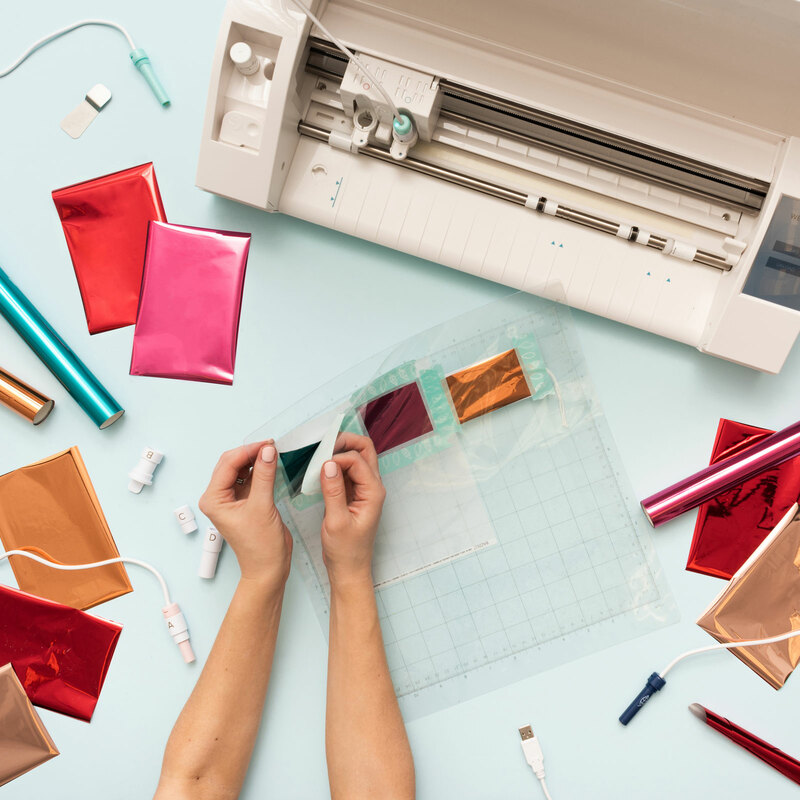 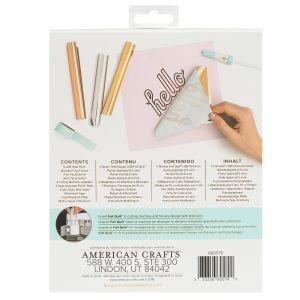 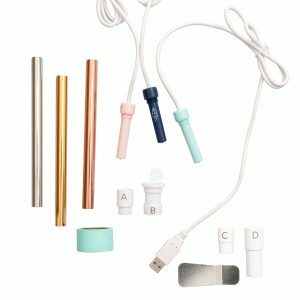 FOIL: Easily add any color foil using your own diecutting machine!